Are you sure you want to remove Vom Kriege from your list? Vom Kriege is the basic work on the Western way of war. 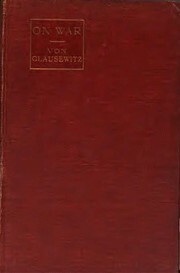 For Clauswitz, war is "politics by other means". It concentrates on defeating the enemy by massing overwhelming force at the enemy's weak point. In his rationalistic model, the prince (or other governing elite) begins with a set of objectives and chooses the most cost-effective way of accomplishing them. If force is seen as that way, then the prince chooses war. When the objectives have been achieved, then the war has been won regardless of conditions and dispositions on the field. 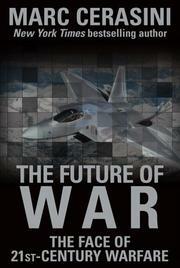 Clausewitz is read by every officer cadet in every decent military academy in the world. Written in the 18th century, Vom Kriege is as relevant today as the day it was published. Vom Kriege: hinterlassenes Werk des Generals Carl von Clausewitz : vollständige Ausgabe im Urtext, drei Teile in einem Band. 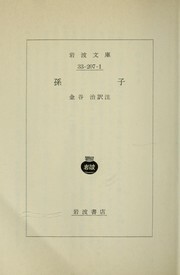 in German - 19. Aufl., Jubiläumsausg. / mit erneut erweiterter historisch-kritischer Würdigung von Werner Hahlweg. 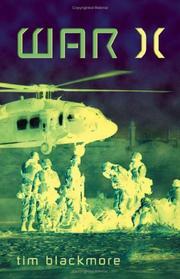 in English - New and revised ed / edited by F.N. Maude, abridged edited with an introduction by Anatol Rapoport. in English - New and rev. ed. with an introd. and notes by F. N. Maude. 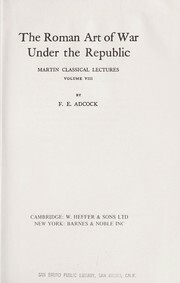 in English - [New & revised ed., edited by F. N. Maude, abridged]; edited with an introduction by Anatol Rapoport. 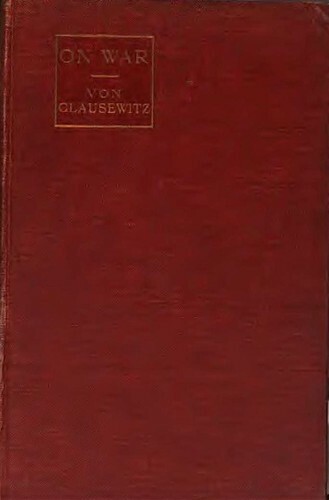 A short guide to Clausewitz on war. in German - 17. Aufl. January 1, 1963, Rowohlt Tb. in English - New and rev. ed. with introd. and notes by F.N. Maude. 6th impression. in German - 16 Aufl. Vollstandige Ausg. im Urtext mit historisch-kritischer Wurdigung von Werner Hahlweg. in German - Um veraltetes gekürzte ausgabe, herausgegeben von Friedrich von Cochenhausen. ... Vom kriege: hinterlassenes werk. Vom Kriege. : Hrsg. von Friedrich von Cochenhausen. in German - Gekürzte Ausg. 1908, Kegan Paul, Trench, Trübner & Co.
- New and rev. ed. 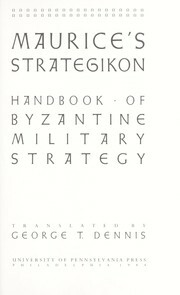 ; with introduction and notes by Colonel F.N. Maude. 1873, N. Trübner & Co.
October 24, 2013 Edited by Richard Roistacher Fixed a typo.